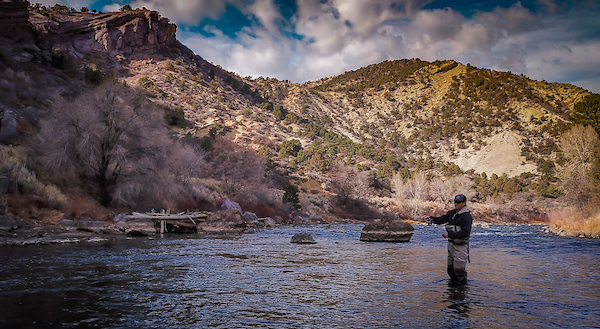 Join us for Episode 2 of Ripple Effects, a look into how Durango, Colorado connects with and depends on their local river, the Animas. This blog post was written by Melissa Youssef, current City Councilor and Mayor Pro Tem for the City of Durango. Join us to learn more about Durango’s connection with the Animas River. My home town of Durango, nestled in a beautiful mountain valley in the southwest corner of Colorado, is a quintessential mountain town with an iconic river running through it. 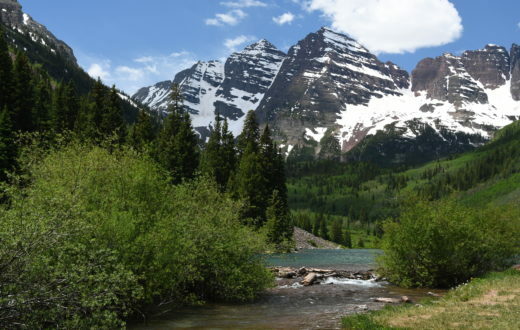 The 126-mile long Animas River descends from its headwaters high in the rugged San Juan Mountains before passing through Durango on its journey to meet the San Juan River in New Mexico. 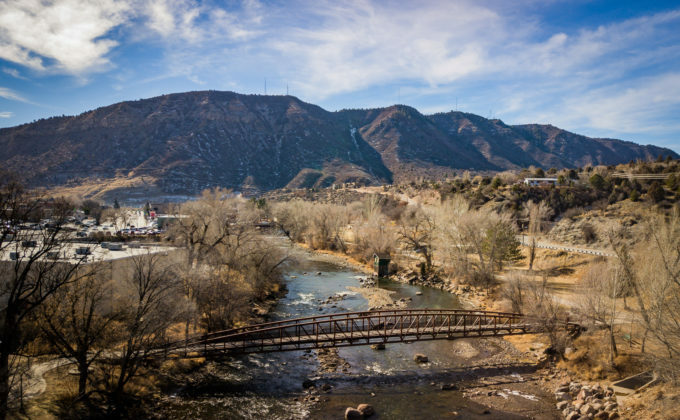 We have almost 8 miles of river frontage flowing right through the heart of town – which is why the Animas River is called the ‘spine of Durango.’ It is also, in many ways, the heart and soul of our town. My family moved to Durango in 1997; my three kids grew up swimming, kayaking and playing on the beaches of the Animas River. I enjoy standup paddle-boarding, and like many residents of Durango, I also regularly walk and run on the Animas River Trail. All of us love the views we have of the river from our hikes on the mountaintops surrounding Durango, and recently, many of us had the pleasure of seeing a young bull elk standing attentively in the middle of the river right in the center of downtown. The Animas is the place we go for peace and tranquility and to escape the clatter and chatter that can take over our lives. For me, and for countless others, it is a sanctuary… even a church. The Animas has been an essential part of the colorful history of Durango. However, there were decades when our community neither understood nor recognized the importance of preserving and protecting this valuable asset, and instead turned its back on the river. All that has changed recently with the growth of Durango’s thriving commercial river rafting industry and the increasing popularity of river sports in general. Local government and business interests have acknowledged the positive economic impact the outdoor recreation industry has on our community. 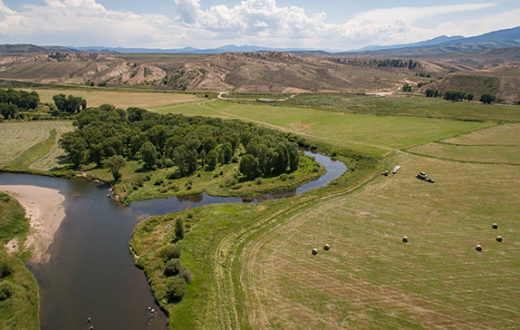 We began investing in our river, realizing not only what a huge asset the Animas is in terms of ambiance, character and local lifestyle – but also that it is an enormous economic driver in our tourism-based economy. 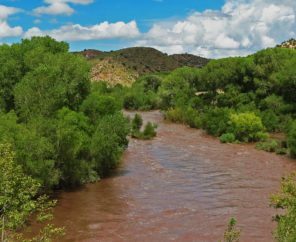 In response to heavy recreational use of the river, the City of Durango adopted the Durango Animas River Corridor Management Plan to develop and promote the river’s health, accessibility, in-stream recreational amenities, water quality, habitat protection and bank restoration. The Plan included an extensive community engagement process and encouraged residents to get involved with stewardship of the river. The Plan did not address how to pay for these improvements, but they have been funded through a dedicated parks and recreation sales tax. In addition to the river improvements and other parks and recreation projects, the dedicated sales tax has funded the construction of 7.5 miles of the Animas River Trail, where community members are now able to enjoy the river while biking, jogging, skating, strolling or sitting on benches at lookout points all along the river. The Animas River Trail is by far the most used and enjoyed trail in our community. But then…a heartbreaking setback…In August of 2015, sludge-filled water that had long been trapped inside the abandoned Gold King Mine north of Durango broke loose and 3 million gallons of toxic mine waste contaminated the Animas River, changing its color from emerald green to a surreal burnt orange. It was an environmental catastrophe, with massive impact to our outdoor recreation businesses, tourism, and community at large. 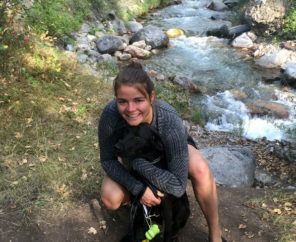 My family, like many families in Durango who love the river, felt personally devastated. National and international news reports and photographs of our foul orange river drew attention all around the world. The Animas was closed to the public for a period of time, and our community grieved. But we recovered, and the river clawed its way back to health. 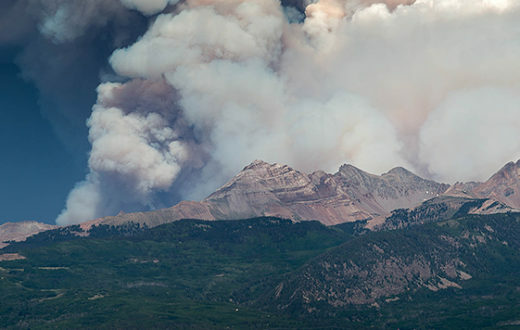 But then sadly, the river faced an ugly new challenge this past June when the 416 forest fire burned 55,000 acres of the San Juan National Forest north of town. Heavy rains following the fire washed ash and debris from the burn scar into the Animas, turning it black and suffocating thousands of fish. These events have provided jarring wake up calls for us to be even more decisive and proactive in taking care of our river. We will never again turn our backs on the Animas. 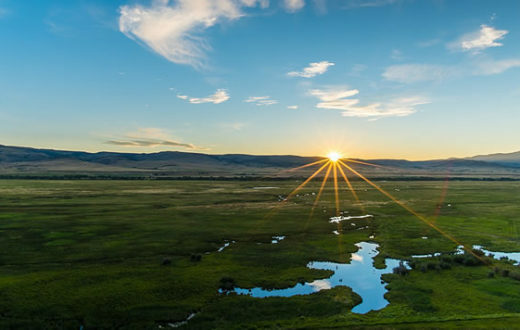 As the saying goes, “Water is the new gold.” Our river is an incalculably valuable resource and well worth our investments in time, energy, education and money. Join us for Episode 2 of Ripple Effects, as we explore the connection the City of Durango has with their local river, the Animas.